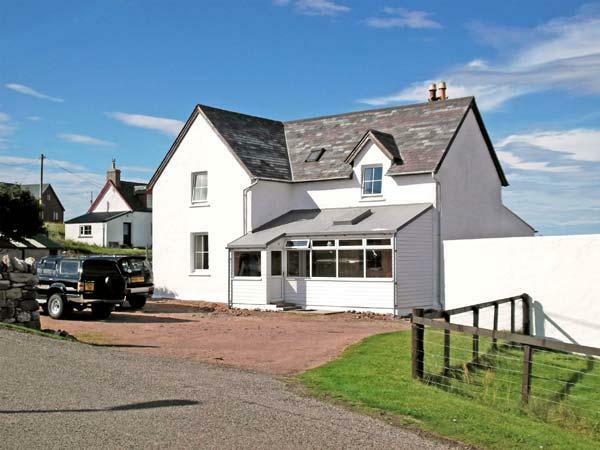 Visitor reviews for Spruce Lodge, a cottage in Strathpeffer, Highland. 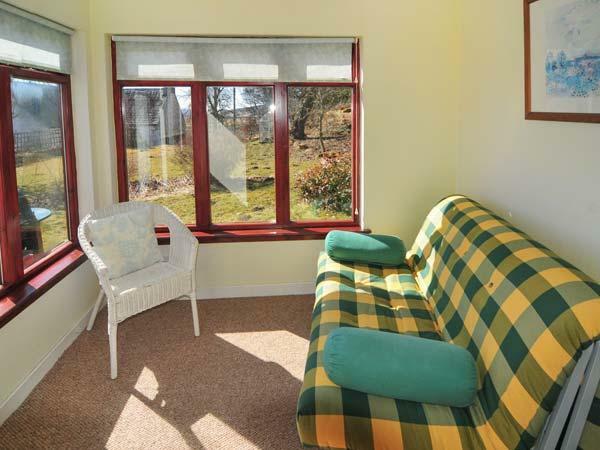 Spruce Lodge holiday let in Strathpeffer with 2 bedrooms, sleeps 4 and has 1 bathroom. 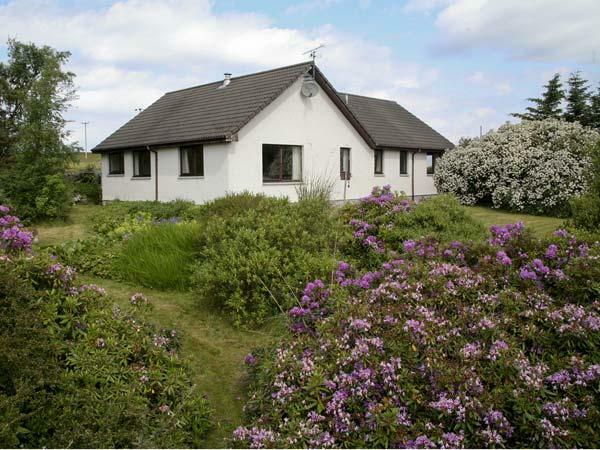 Spruce Lodge in Strathpeffer has broadband with prices from £262 and has a garden and a television. 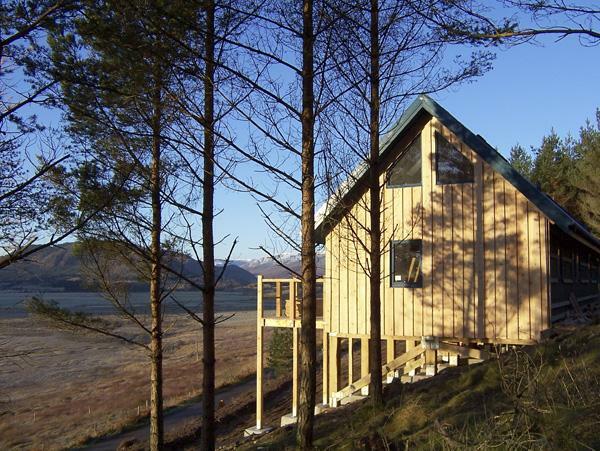 Spruce Lodge is a child friendly self catering holiday home. Spruce Lodge has 1 bathroom. 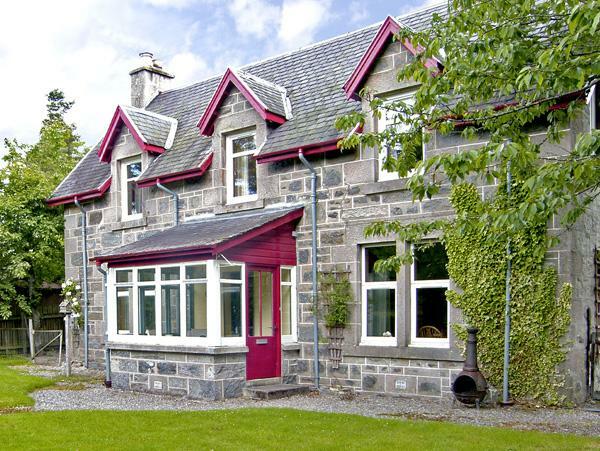 Spruce Lodge in Strathpeffer allows up to 4 visitors. Spruce Lodge is not suitable for smokers. There are 2 bedrooms at Spruce Lodge. Spruce Lodge provides towels included. 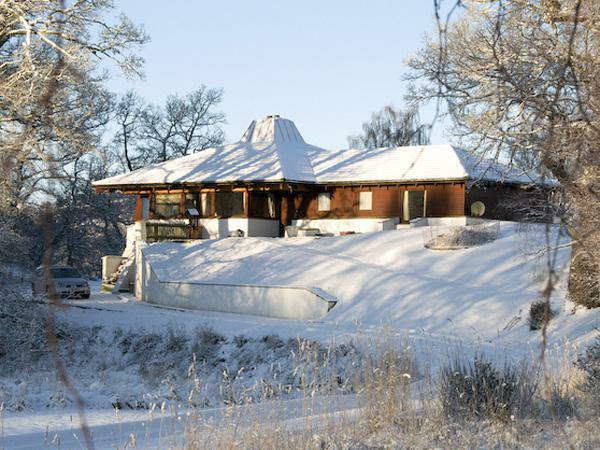 Spruce Lodge in Strathpeffer supplies WIFI. 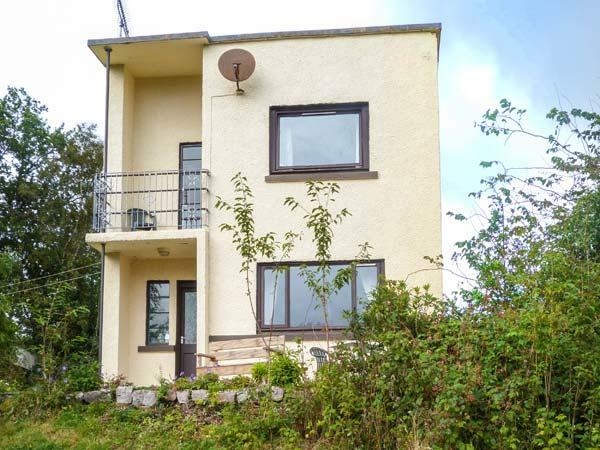 This holiday cottage features private parking . 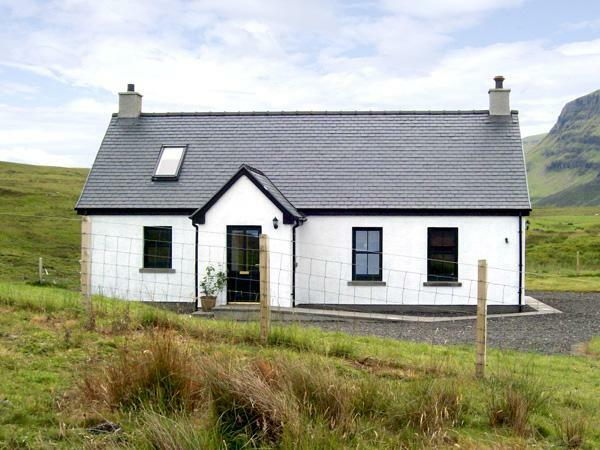 This property in Highland has a garden available. Bed linen is included in the cost at Spruce Lodge. Only stayed here for 3 days but this is a cosy,warm cabin with all you need for a pleasant stay. Owner was very friendly....and very helpful. 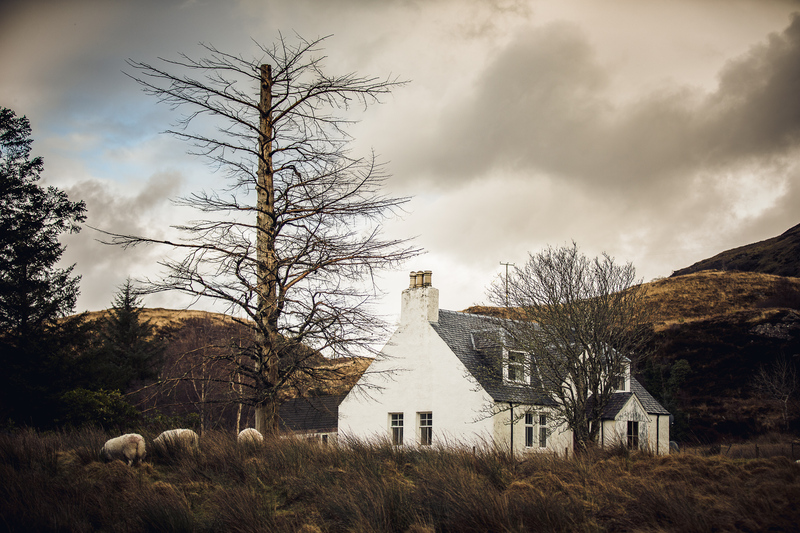 In a good location to explore North of Scotland.....just needed more time though !